Check out our feed and stories! If you want to be the best runner you can be, don’t wait! 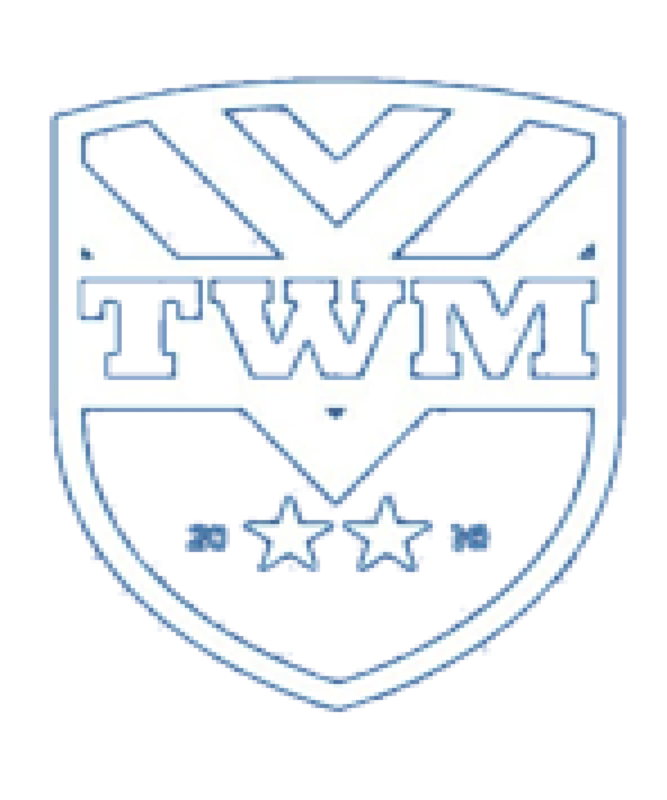 TrainwithMarc is based out of Cherry Hill, NJ, but don’t be fooled – his online runners are worldwide! 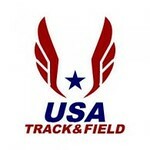 Marc creates training plans (online and in person) to allow you to be the best athlete you can be! 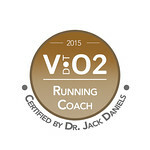 Coach Marc Pelerin is USATF Level 1 and a Dr. Jack Daniels certified running coach. To get started on your running journey, contact TrainwithMarc.